In recognition of One Ask Sponsor Appreciation, the Chamber would like to pay tribute to one of our Platinum level sponsors, Rayburn Realty, located at 3321 Sam Rayburn Parkway in Brookeland, and their newest location, 2007 S. Wheeler Street in Jasper. 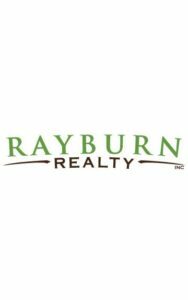 Let Rayburn Realty be your one-stop resource for real estate services in the beautiful Lake Sam Rayburn area. Visit with the staff at either location and let them put their expertise to work for you! Thank you to Rayburn Realty for their loyalty to the Chamber!